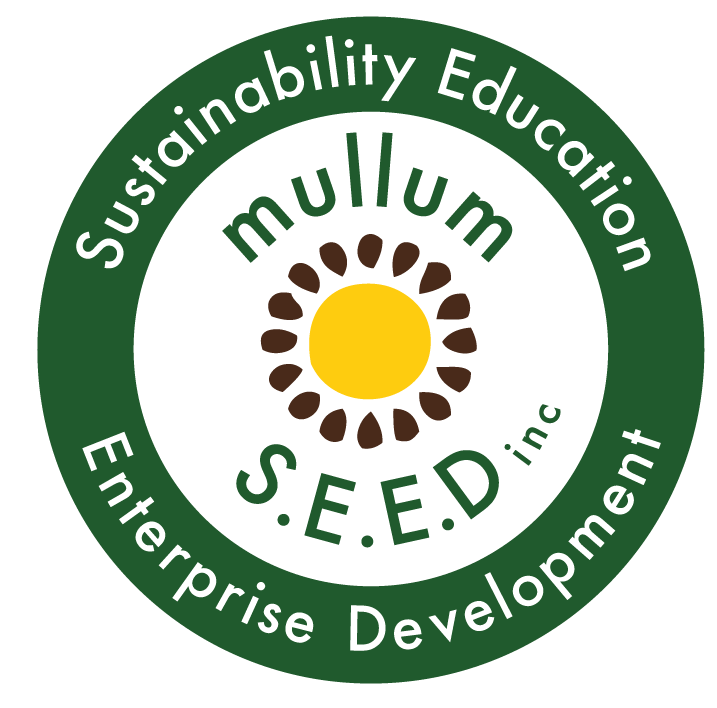 Byron Hinterland Seed Savers | Online growing hub gets funded by Santos Organics - Mullum S.E.E.D. Inc.
We are excited to announce our online food growing hub coming to the Northern Rivers soon! We are currently working on developing a list and instruction on how to grow and consume the 45 perennial foods we currently have on offer. The hub will also act as a registry of who is growing what and how to get some into your garden. We’ve got over 200 seeds saved and we are excited to be able to get these into more gardens in the future! Increasing diversity within our community! The Santos Organics grant round provided us with $5,000 to get this program up and running. If you are interested to be involved please contact us via Facebook. Stay tuned to our newsletter for our upcoming events.